Nowadays, no one wants to be without their Smartphone and running out of battery when away from home can be the stuff of nightmares, but with this power bank charger you can relax knowing you have a backup. Connect the power bank to your computer or USB plug until fully charged, then pop it in your pocket and take it wherever you go. It conveniently works with most USB Smartphone chargers and has a durable aluminium shell, while the simplistic black design looks great in any setting. 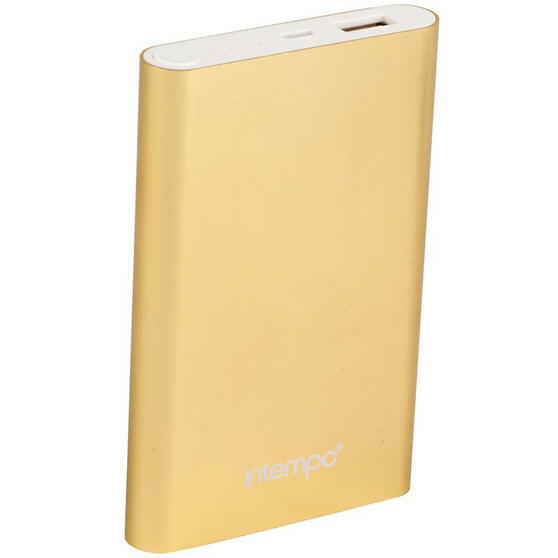 The power bank charger is portable and easy to use, has a rechargeable lithium battery and a charge time of over 6 hours. Measuring 7l x 11.2w x 1.5h cm it is small, compact and will easily fit in a handbag or pocket ready for when you need it. 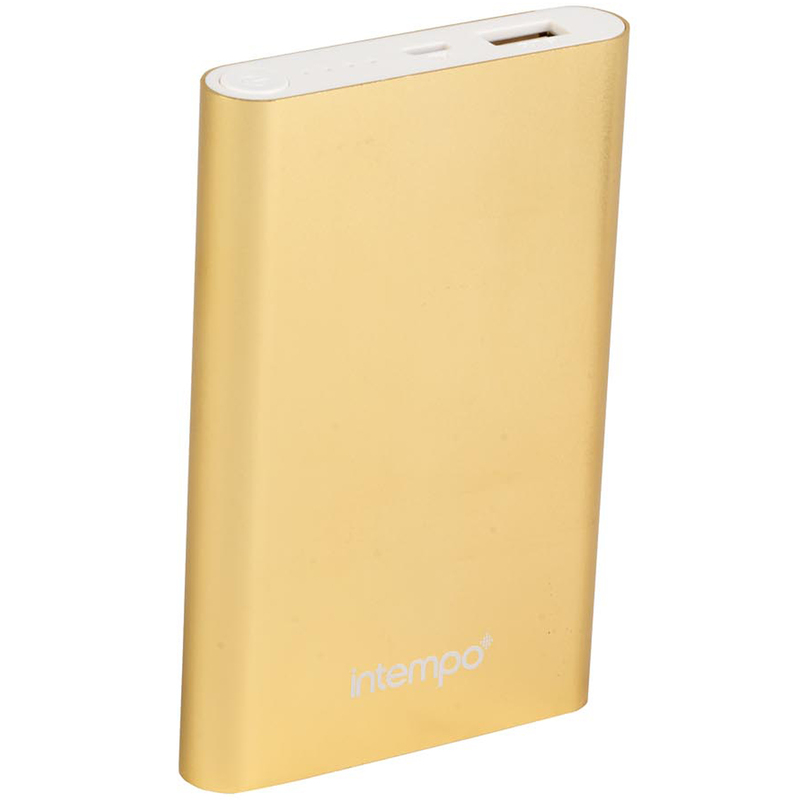 The power bank has USB and micro USB sockets for input (5V+5%—1A) and output (5V+5%—2.1A) and charges from your computer or USB plug.